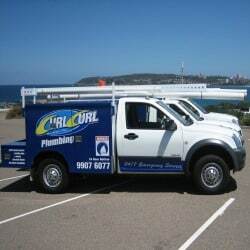 Curl Curl Plumbing has been servicing the Mosman area of Sydney for more than 15 years. Our experience and commitment to delivering the best plumbing services available anywhere has allowed us to continue to grow and support the community along with winning local business awards while offering the Ultimate Sydney Plumbers Guarantee. Whether you need a gas plumber, kitchen or bathroom plumber or someone who can clear your blocked drains, Curl Curl Plumbing have an experienced team of who are able to be on site within an hour and will get the job done right the first time, every time. Unlike other repair maintenance tasks that an average homeowner can carry out all by himself, plumbing can be dangerous if not managed properly. Defects will always occur with plumbing systems, thus a minute mistake during repair with the DIY method can be a recipe for disaster. 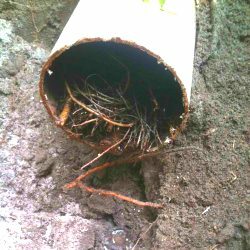 For this reason, you should always consult a specialist if you notice anything awry about your pipes. We are one of the leading and most trusted in Mosman, Sydney when in comes to plumbing services. Having been in the industry for more than 20 years, our plumber Mosman specialists are well experienced and offer quality work. We are specialists in commercial, industrial and residential plumbing. 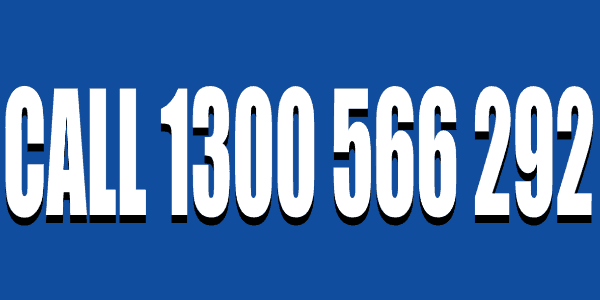 It is hard to come across a plumber in Mosman, who is honest and reliable. 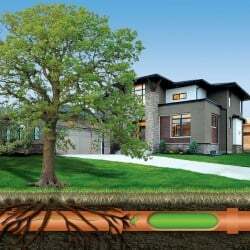 Over the years, we have built an incomparable reputation due to offering dedicated and personal plumbing services our clients can depend on. We charge our services depending on the job, and our esteemed customers acquire up-front pricing. Other than our plumbers having a lifetime guarantee on all work, they are also insured and full licensed. In case you are not pleased with our work the first time we come in, we will come back again and do it for free. 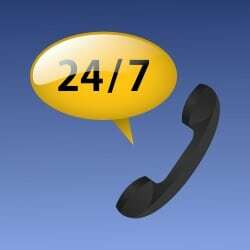 Additionally, we also offer emergency plumber services; you can reach us 24 hours a day, seven days a week. Plumbing problems might be difficult to handle by yourself, particularly for new homeowners. 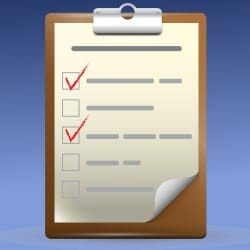 Often, it is a common thing for homeowners to take care of their plumbing issues by themselves. 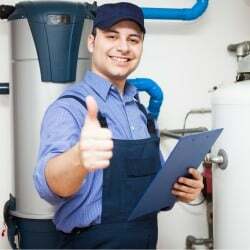 However, it is best you consult a professional to inspect your plumbing system for any faults as an experienced plumber knows what to check for and has the skills and knowledge to manage any plumbing situation you may be facing. Furthermore, qualified technicians will definitely do a better job that is made to last compared to DIY jobs or inexperienced plumbers. For all your plumbing needs, consult our plumber Mosman specialists. Having completed hundreds of plumbing projects in Mosman and other suburbs across Sydney, there is no plumbing problem that we cannot handle. 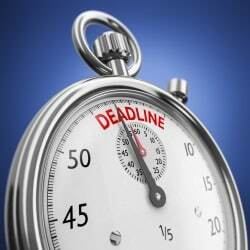 When you call Curl Curl Plumbing, you can expect to begin work immediately without delay or hassle.